"Traditional Medicine for Modern Problems of the Mind, Body and Spirit." 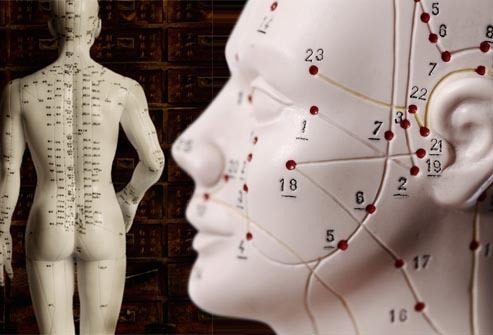 Integrated Traditional Chinese Medicine, Bodywork and Medical Massage, Acupressure/Acupuncture, Nutrition and Herbalism making a difference in people's lives. John is a Traditional Oriental Medical Practioner, Massage Therapist, Kinesiologist, and Massage Therapist located in Lakewood, Colorado (Denver suburb) at the foot of the Rocky Mountains. You are probably visiting this website because you were directed here by myself, a friend, a family member, your trainer, your boss, a co-worker, your doctor, your own curiosity, or fate. I invite you to look around my site.